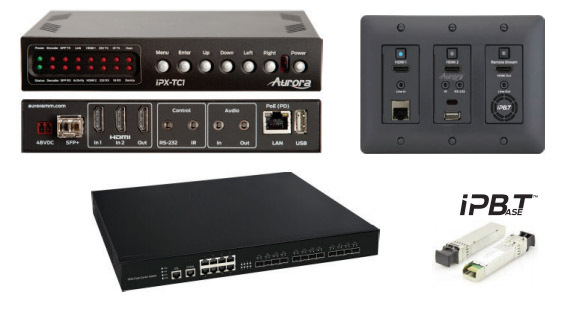 Our Pro AV signal management capabilities are highlighted by our full selection of HDBaseT AV distribution systems, transmitters and receivers, and AV-IP system and components to help ensure outstanding signal quality of digital video in a wide range of environments. 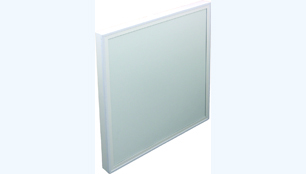 Our partnership with RCI Custom allows us to provide wall plates, panels and other custom metal products of the highest quality. 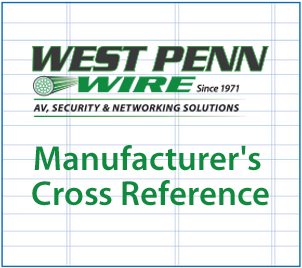 West Penn Wire offers cost-effective solutions to support the migration to AV-IP. 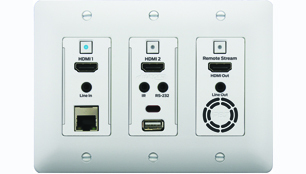 Our AV-IP system and components are providing maximum value to users and their audio and video assets. 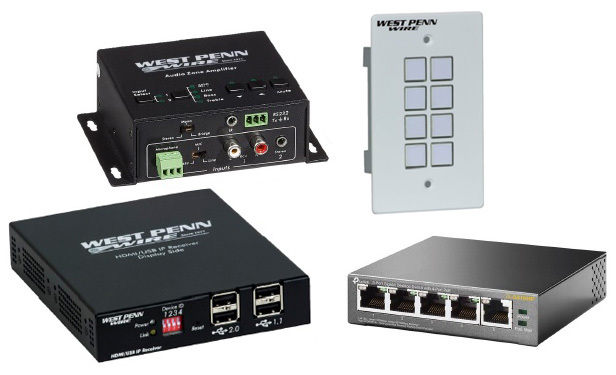 Regardless of your application's requirements, we have the signaling and transmission equipment and systems that have become vital to effective communication in corporate, education and entertainment settings. 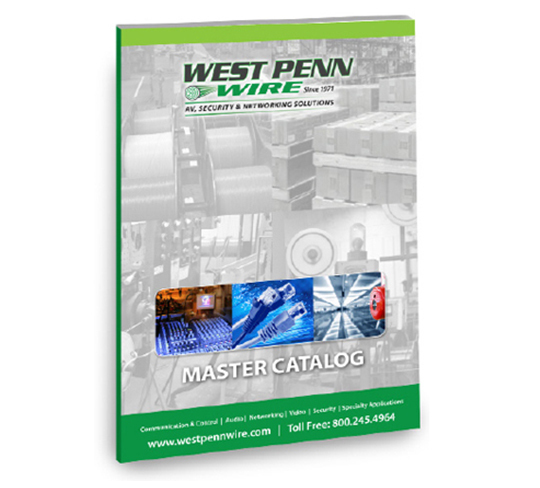 Everything we manufacture or source meets the highest quality standards, so you can be assured that a sound system contianing West Penn Wire components will provide exceptional clarity time and again.